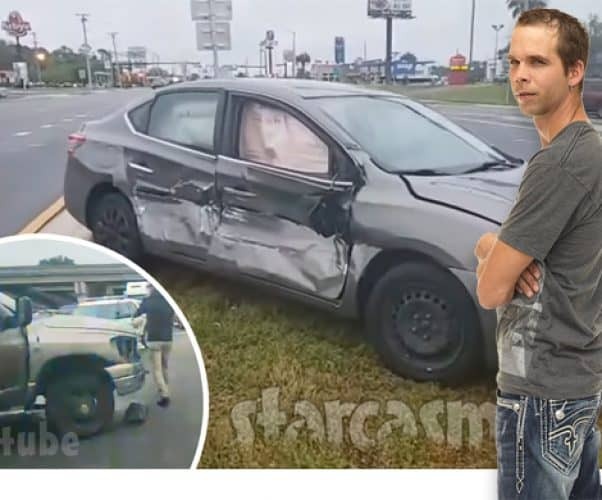 Breaking Amish and Return To Amish star Jeremiah Raber had quite the scare on April Fools’ Day as the truck he was riding in collided with a car that ran a red light in Florida. 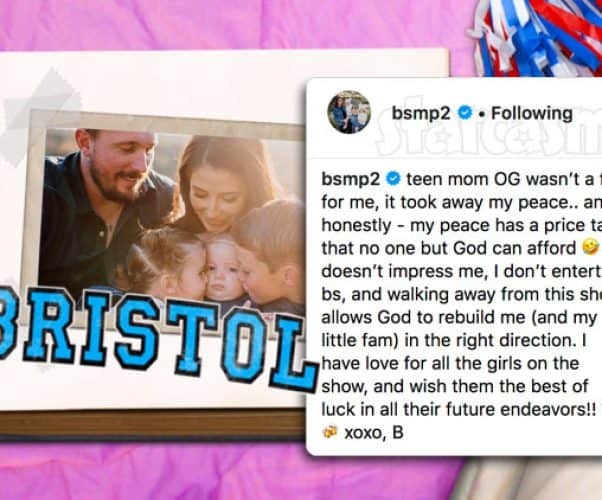 Unexpected mom Laura Barron hinted that she might be pregnant in her Instagram story on Monday, but fans just assumed it was an April Fools’ Day prank. NOPE! 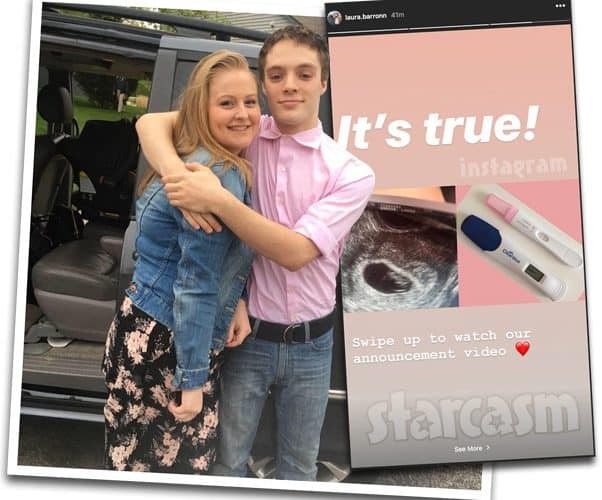 Laura confirmed moments ago that she is pregnant with her and husband Tylor Strawmyer’s second child and due in October! 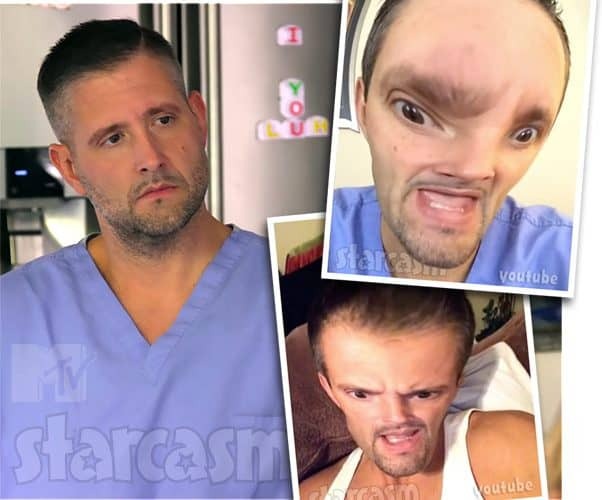 We were the first to report that Teen Mom 2 star Leah Messer’s boyfriend Jason Jordan had a YouTube channel in which he uploaded a series of videos under his “West Virginia Meth Man” alter ego. 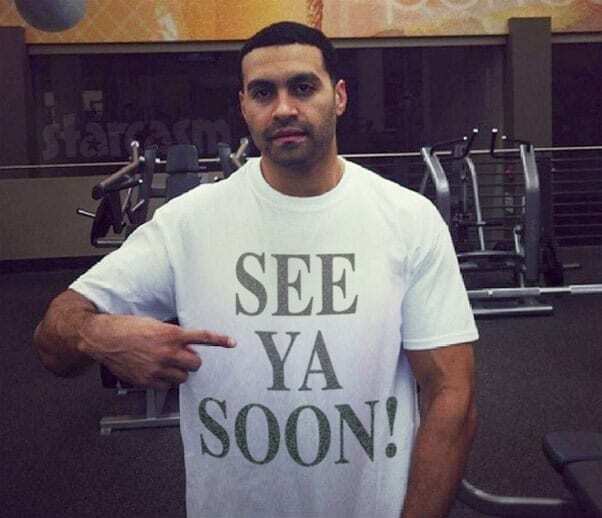 Soon after the news broke that Jason was officially dating Leah, he deleted his channel. As a result, the West Virginia Meth Man videos were thought to be lost forever…until now! 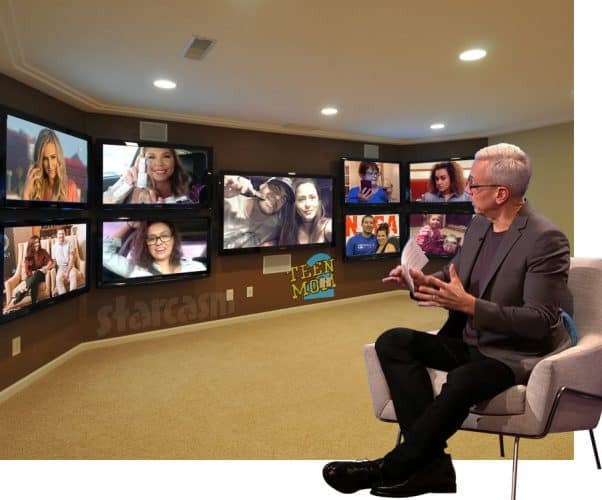 90 Day Fiance: Before the 90 Days star Jon Walters helped raise awareness for a one-year-old girl in California suffering from a rare disease by letting those who donated vote on whether or not he should shave off his trademark beard. After a month of donations, the votes were counted, and those in favor of shaving won out. 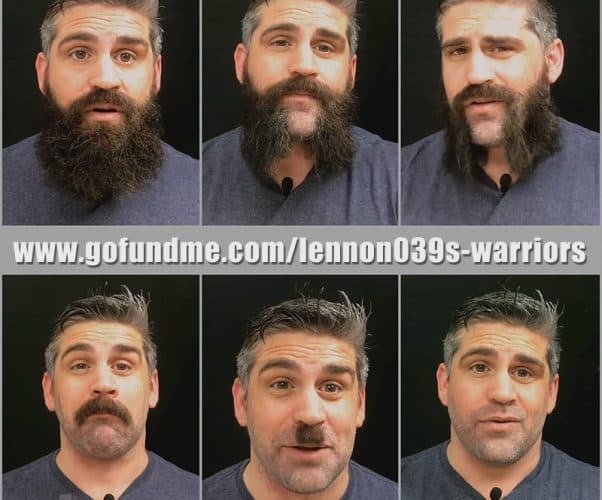 Jon followed through on his promise and shared a video of himself shaving off the beard, making quips throughout the process. 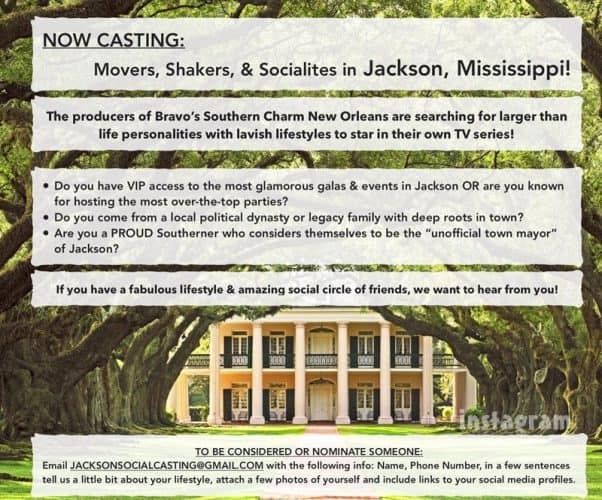 Is Bravo casting for Southern Charm in Jackson, Mississippi? It appears as though the contentious divorce between 90 Day Fiance: Happily Ever After stars Colt Johnson and Larissa dos Santos Lima might be a “quickee” after all!